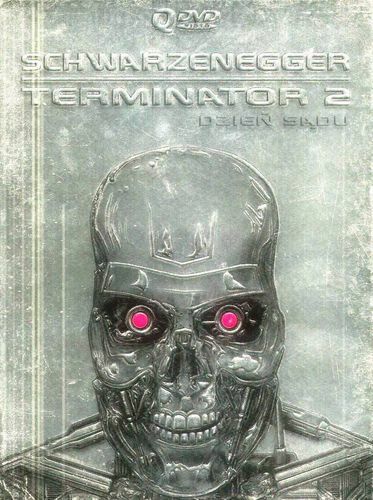 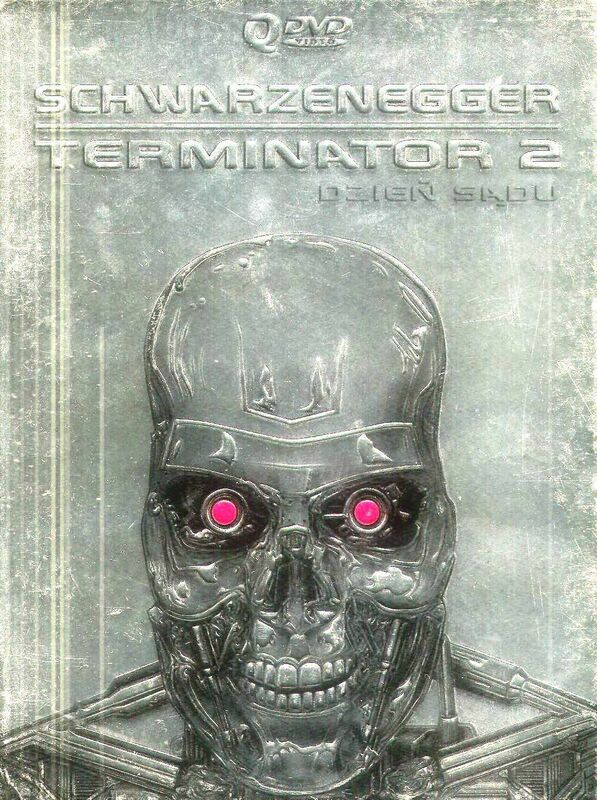 Steel Edition of T2 (on QDVD). . HD Wallpaper and background images in the Terminator club tagged: terminator arnold schwarzenegger.